The firm said it will “intensify its focus” on the growing green energy marketplace with the creation of GE Renewable Energy Business. GE confirmed last night it will shift solar, storage and grid solutions together with its existing onshore and offshore wind and hydro business. The company will undertake the change across its global business. GE Renewable Energy chief executive Jerome Pecresse said: “With the unique diversity and scale of this portfolio and the combination of expertise, technology, and local reach, we will create enhanced value for all our customers seeking to power the world with affordable, reliable green electrons. 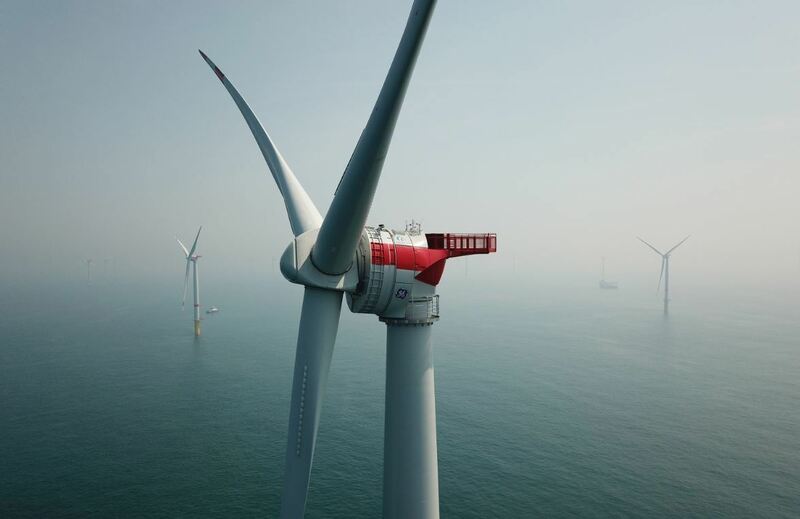 GE revealed it will also “streamline” its onshore wind arm, to compete more effectively on a local level. GE chairman and chief executive H. Lawrence Culp, Jr., said: “This strategic realignment positions GE to lead in the fast-growing renewable energy market.